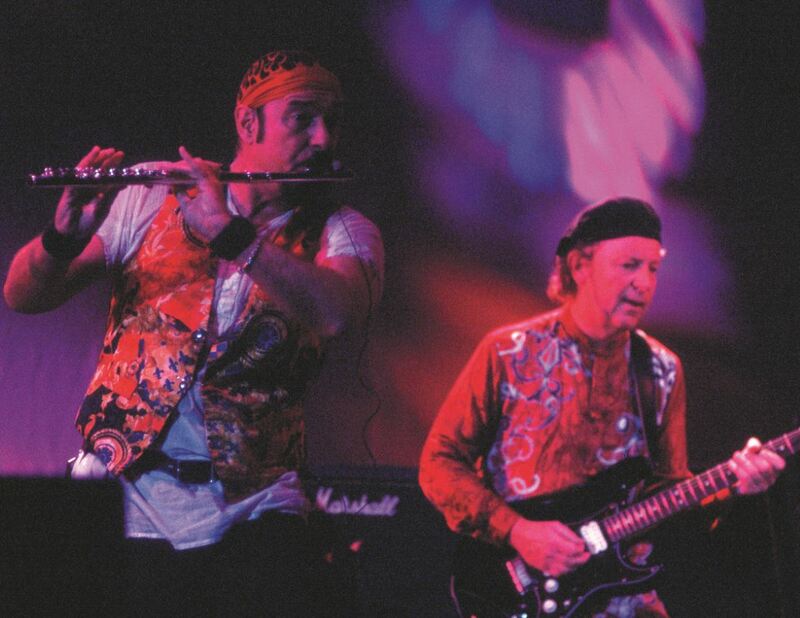 Jethro Tull’s last major studio album – from 1999 – saw the band further develop the exotic fusion of World Music and Progressive influences that emerged on Roots To Branches, while also experimenting with more contemporary beats and production styles. 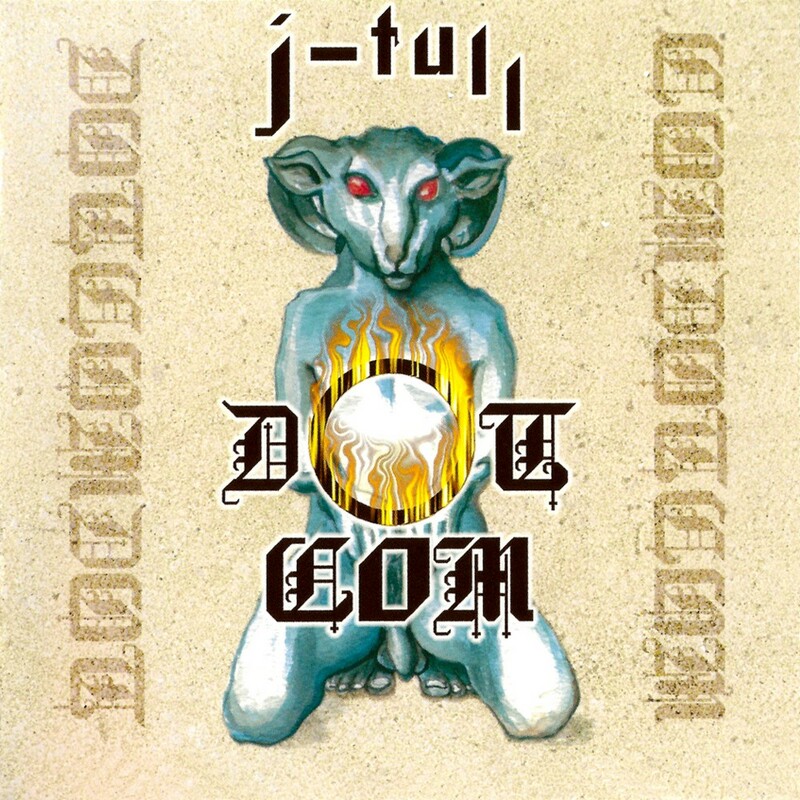 J-TULL DOT COM was released four years after the 1995 album Roots to Branches and continues in the same vein, marrying hard-rock and art-rock with Eastern music influences. This is the only album to feature both Andrew Giddings on keyboards and Jonathan Noyce on bass, although both would stay with the band until 2007, resulting in Jethro Tull’s longest ever unchanged line-up; they recorded just one other album, The Jethro Tull Christmas Album. Ian Anderson’s lyrics reflect on the new age of communication and the nature of ageing. Some versions of the original CD have a “hidden” bonus track, introduced by Ian Anderson, and advertising his forthcoming solo album The Secret Language of Birds (2000).